Google Home Max, the biggest, loudest speaker you can get from Google, launched late last year. The good ol' U-S-of-A remained the only place you could get one until this May, when it became available in Canada. This month, the Max will be available in a third country (and a second continent! ): it goes on sale in Australia on August 9. As is tradition down under, the Home Max will be a little more expensive than it is elsewhere: 549 dollarydoos, which translates to $406 USD. It costs $399 in the US, and $499 CAD in Canada (equal to $384 USD; a little cheaper than elsewhere). 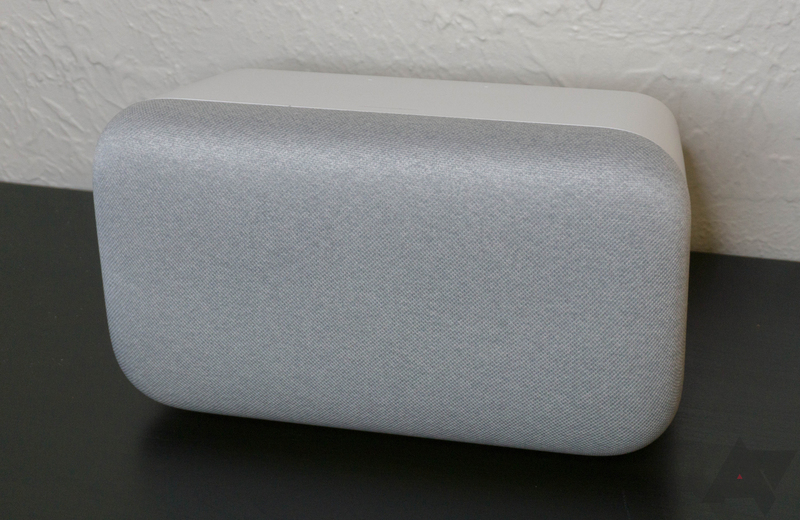 In our review, we said that it was the best smart speaker you could buy — and for the price, it ought to be. Australians can pick up a Google Home Max from David Jones, The Good Guys, Harvey Norman, JB Hi-Fi, Officeworks and, of course, the Google Store starting next Thursday, August 9.